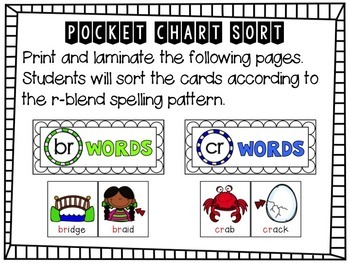 I created these activities to correspond with my weekly spelling units. But they can be used with any "R Blends" program! 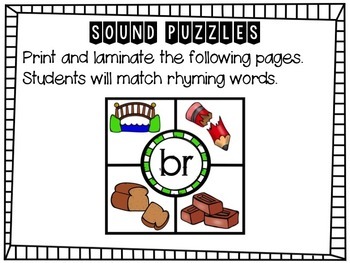 If you are looking for hands on word work activities then you have come to the right place! 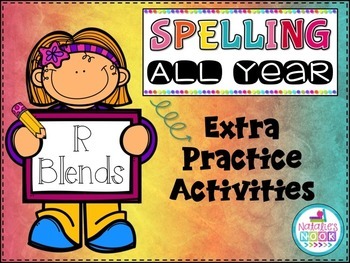 I print and laminate these activities each week and my kiddos are all set for extra practice or fast finishers! 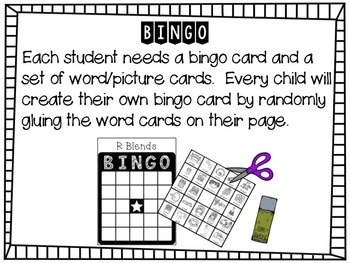 These activities are meant to be printed and laminated. It does not include worksheets. Please have a look at the preview to see everything that I have included!